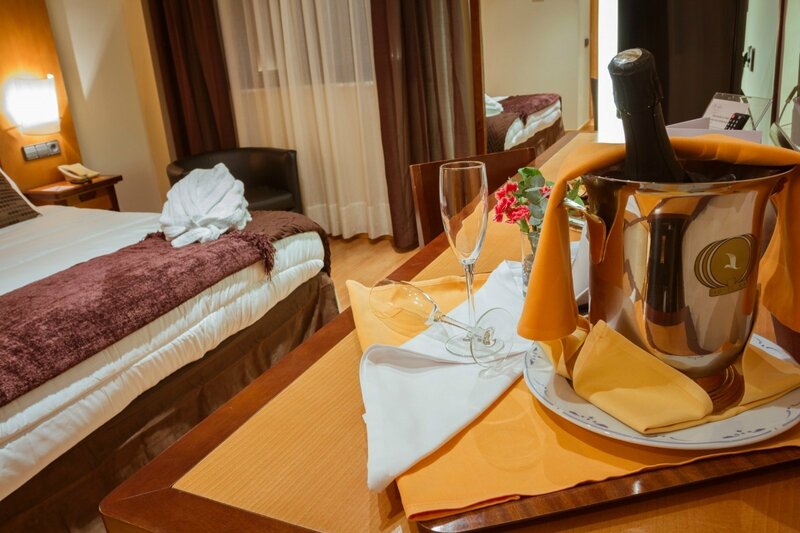 The Hotel IBB Recoletos Coco Salamanca is located in the North of Salamanca. It is quite easy to find ant its two parking areas (outdoor and indoor) are free of charge for our guests. 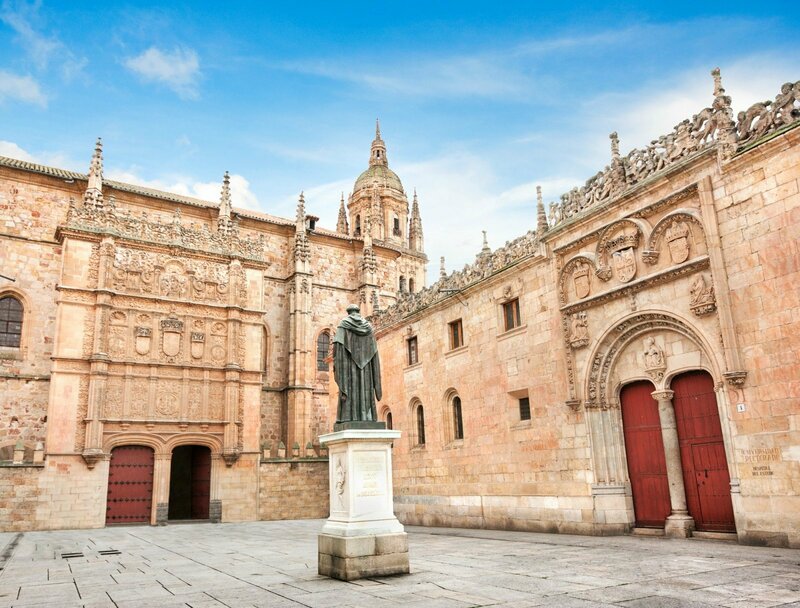 The main tourist and cultural attractions of Salamanca are within a few minute-drive from our hotel. 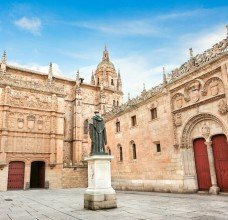 The historical Town Centre with its Plaza Mayor (Main Square) is just a 20 minute walk away, but there is also a bus service to the town centre close to the hotel. In the surroundings of Plaza Mayor you will find the historical Old Town with the New Cathedral (S. XVI), the Old Cathedral (S.XII), the Historical University Building (S. XVI), the Casa de las Conchas (S. XV), the Clerecia Church (S. SVII). You will also have the chance to wander about the narrow streets of the Old Town, breathing the Literary and Cultural atmosphere, the beauty and personality of this Unique University City.